The office of Venezuela's prosecutor general said that charges will be pressed against four people in the case: a member of Venezuela’s immigration office, an Air Canada employee, and two workers with an airport security company. The suspects will face charges "linked to the illegal trafficking of five foreigners" at the Simon Bolivar airport, the office said in a statement. No details were given on whether the five illegal passengers would face charges. 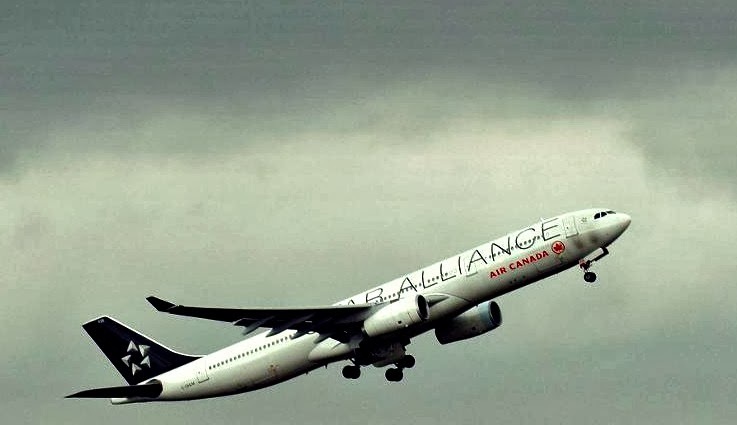 The security lapse comes after 1.3 tonnes of cocaine were found aboard an Air France jet that departed from the same airport in September and landed in Paris. At least 28 people have been detained in that case, including eight members of Venezuela's National Guard, various airport officials, and an Air France employee.